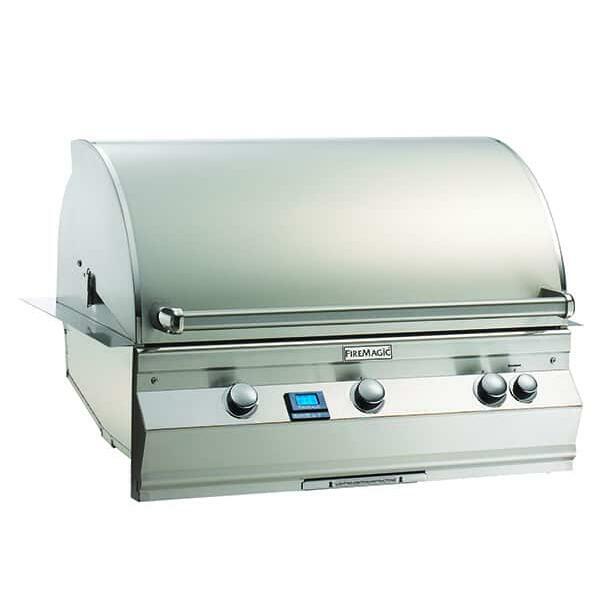 With one of the largest cooking surfaces available on the Grill Head market, the Aurora 790 Grill Head from Fire Magic is for the serious outdoor grill master. 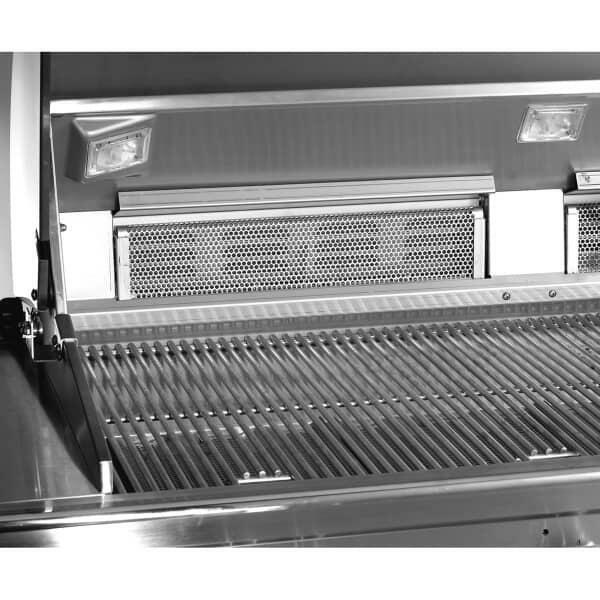 Drop this model into your outdoor kitchen grill island and be amazed; with 792 square inches of cooking area you will prepare a colossal amount of hamburgers, steaks, hot dogs and bratwursts all at once. 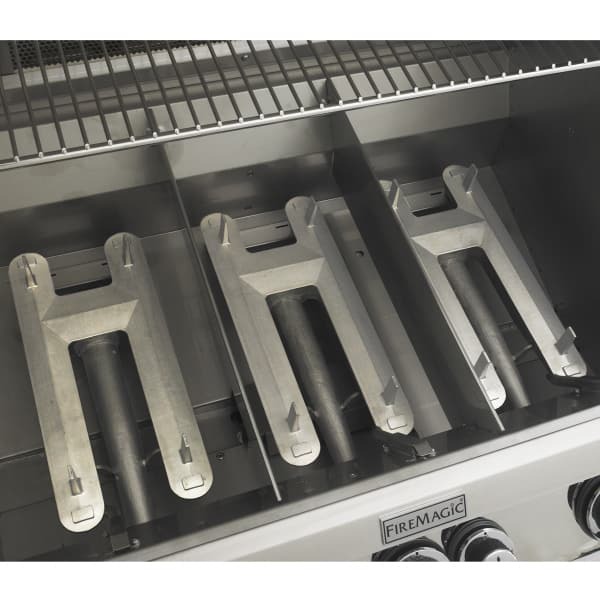 There are three separate "E" burners that are digitally controlled, allowing you to create zones on the grill that vary in heat intensity. 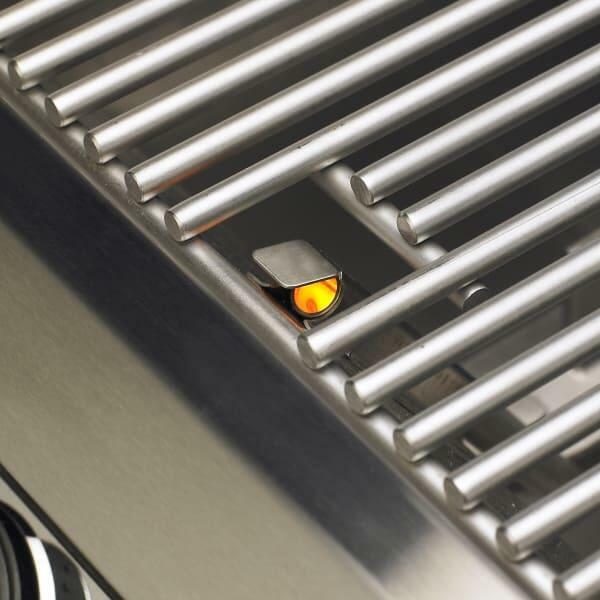 And this grill packs a giant punch, with 90,000 BTUs of cooking power under the firebox. 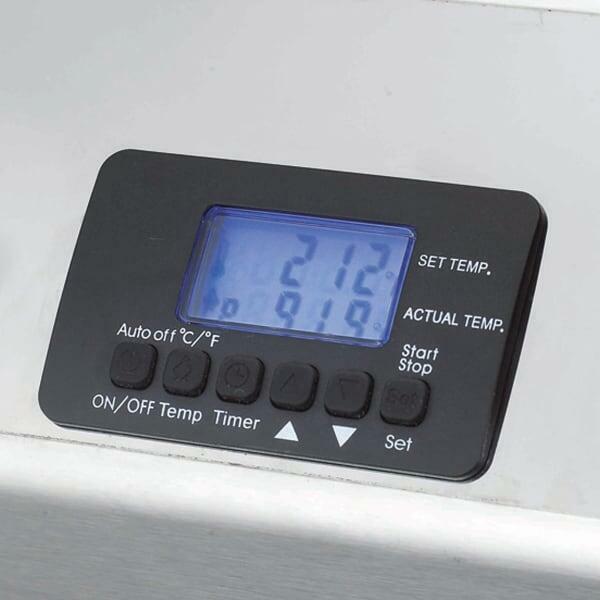 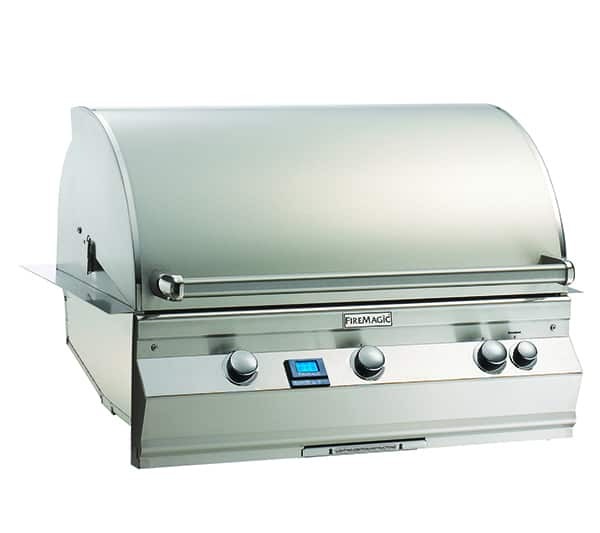 Not only does this grill offer impressive size and power, it features the latest bells and whistles, such as a built-in digital meat probe thermometer, blue accent lights and much more. 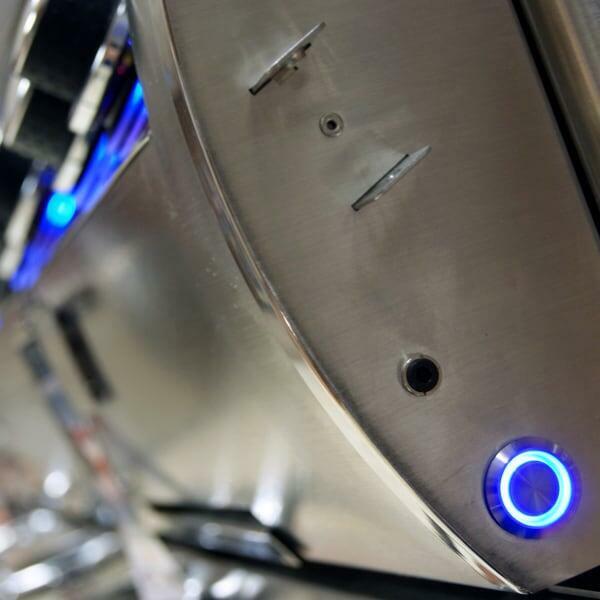 Electronic Ignition - "Push To Light"